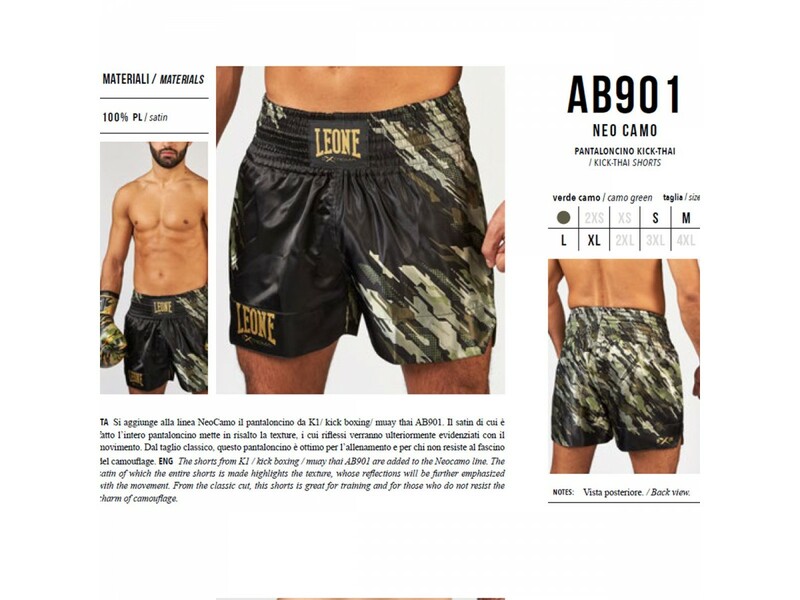 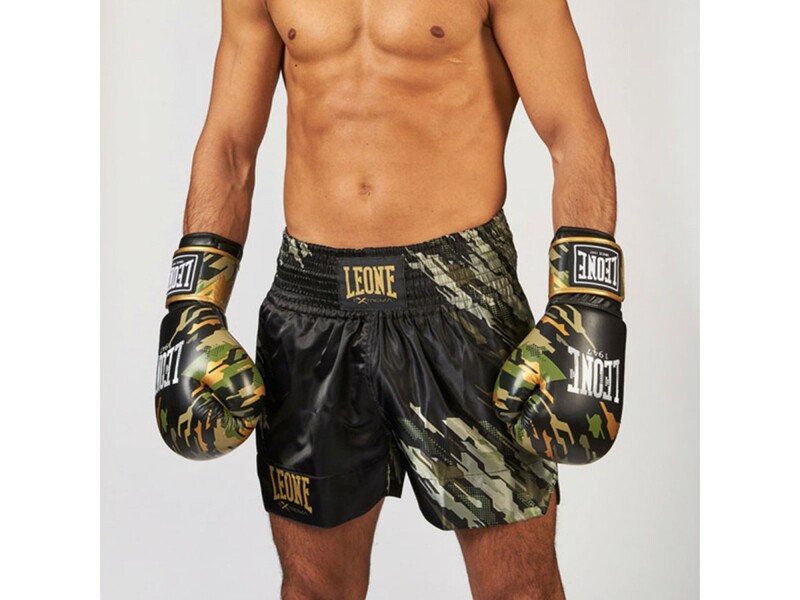 The shorts from K1 / kick boxing / muay thai AB901 are added to the Neocamo line. 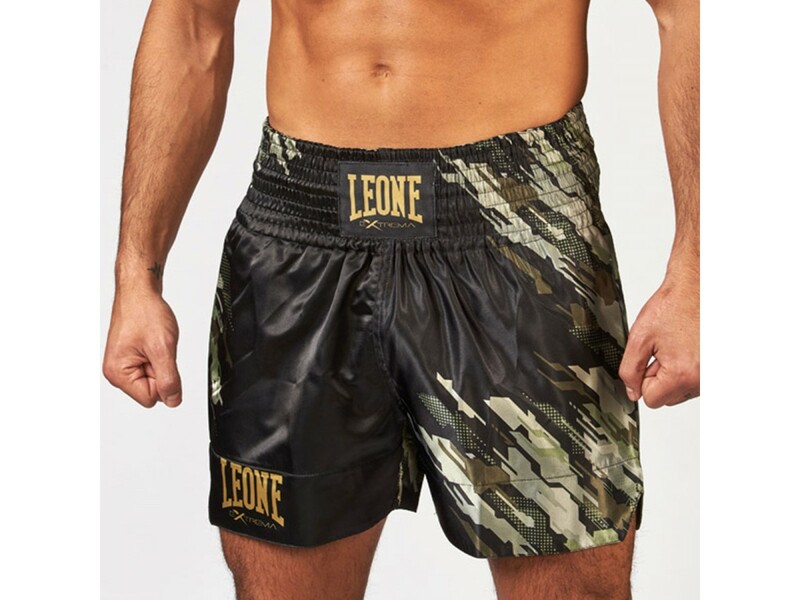 The satin of which the entire shorts is made highlights the texture, whose reflections will be further emphasized with the movement. 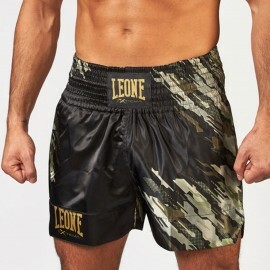 From the classic cut, this shorts is great for training and for those who do not resist the charm of camouflage.